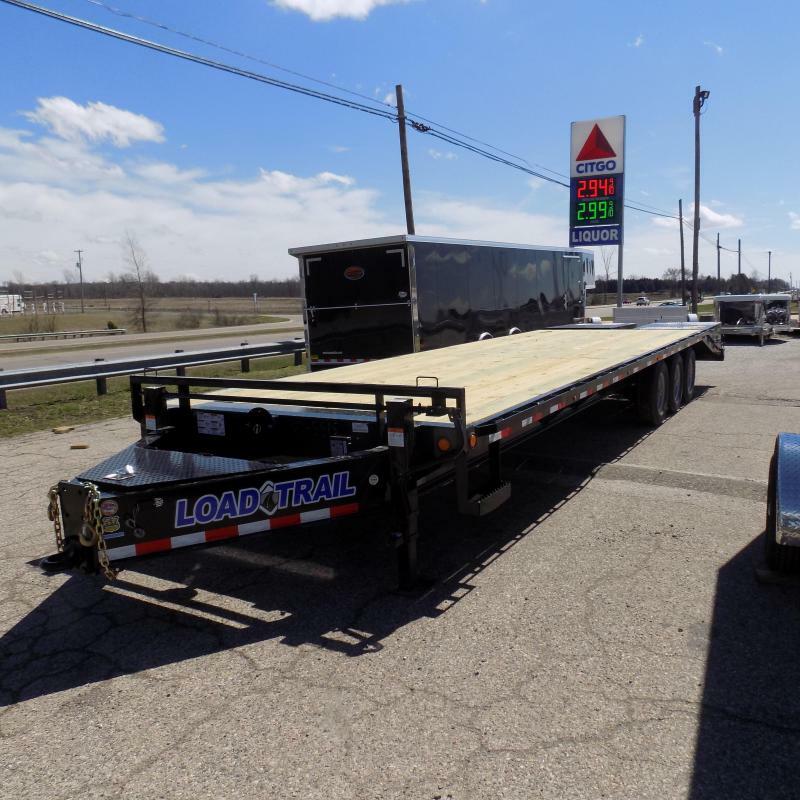 Flatbed & Equipment | Beck's Trailer Store | Michigan's Largest Trailer Dealer | New And Used Trailers For Sale And Rent. 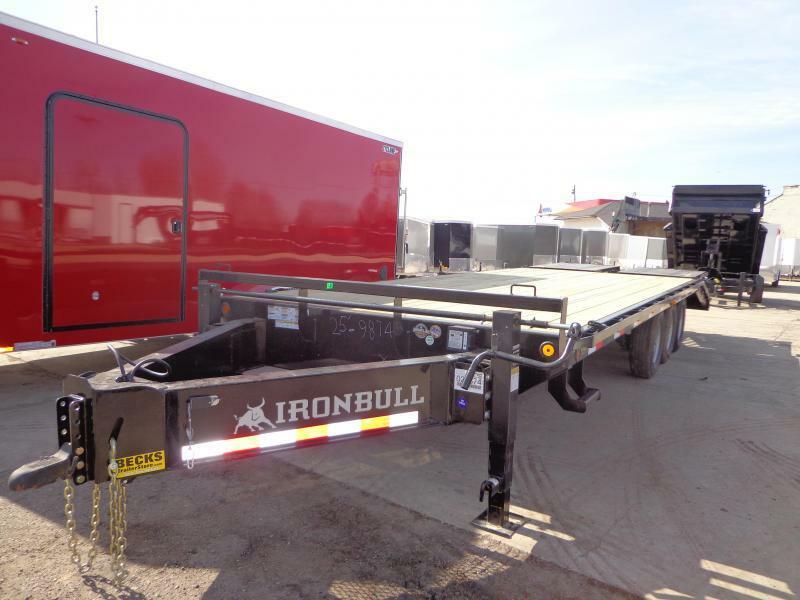 When it comes to equipment and industrial style trailers, it is to important that you buy a quality trailer. This is why you'll only find the most reputable flatbed and gooseneck trailers for sale at Beck's. You'll get the most for your dollar on all equipment, dump, bobcat, skid steer, car hauler, flatbed, deckover, implement, & tractor trailers at Beck's. 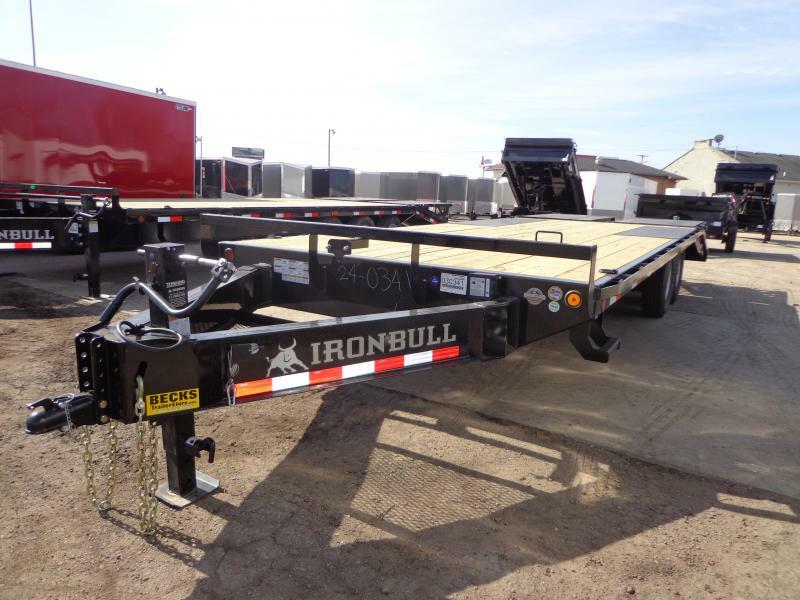 Beck's has a huge selection of new and used bumper pull and gooseneck implement trailers for sale. 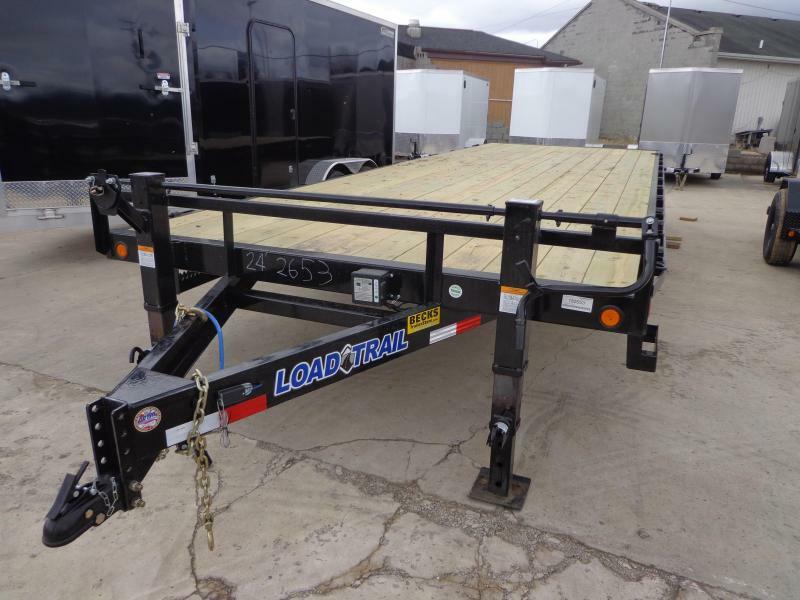 Choose from 100's of trailers from top rated brands like Load Trail, Big Tex, Liberty and Legend. 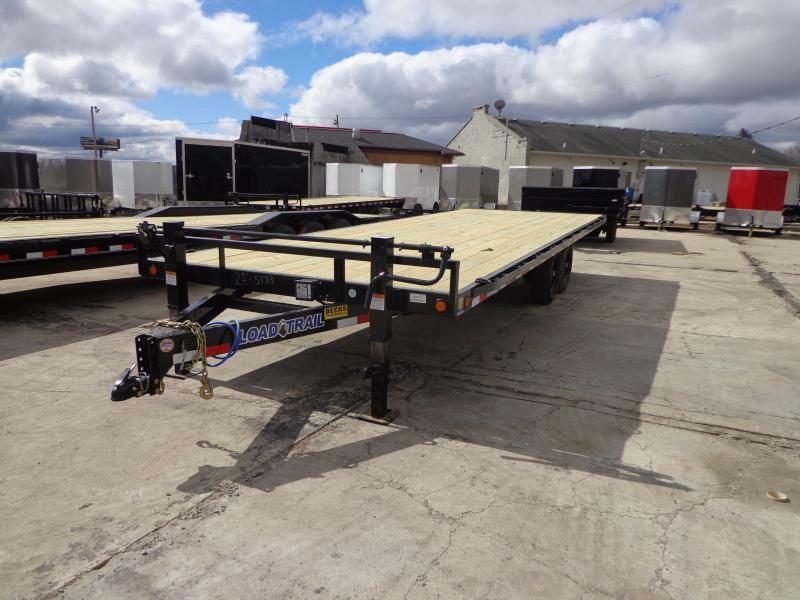 We stock gooseneck trailers, trailers with dove tails, low-pro's, equipment haulers, flat decks, wood and steel decks. 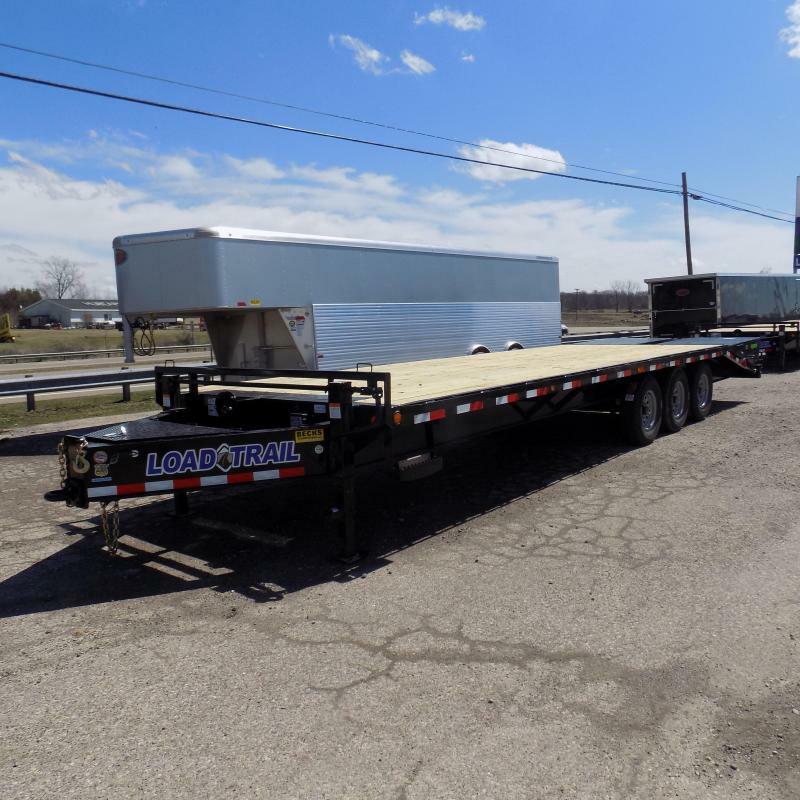 Regardless of hauling needs, we likely have the perfect trailer in-stock and ready to roll without waiting for a special order. 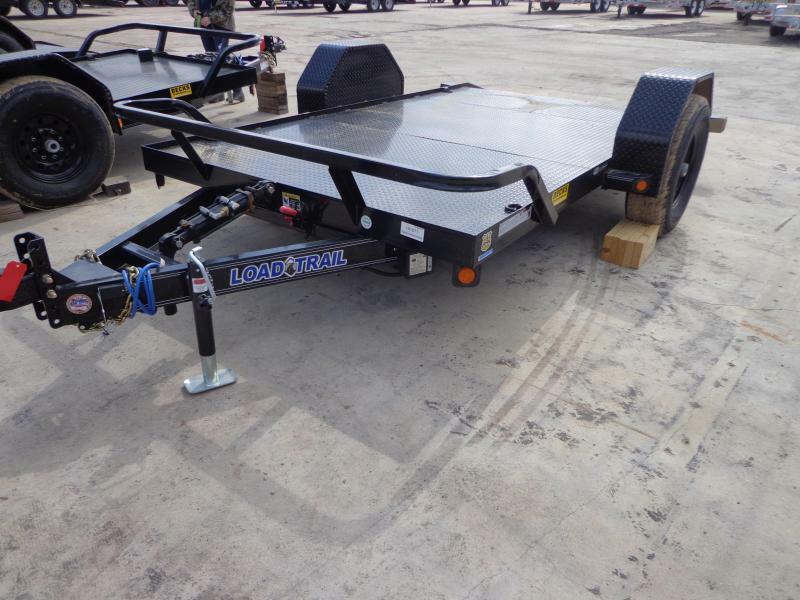 For used trailers, please call our store for availability. 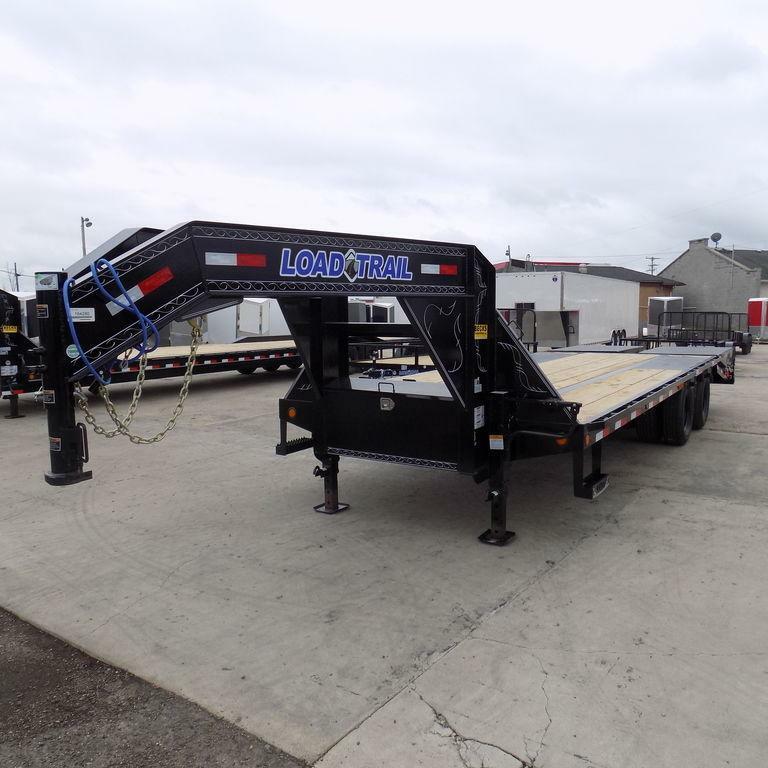 Please browse our extensive inventory of top rated equipment trailers to find the right trailer for you. 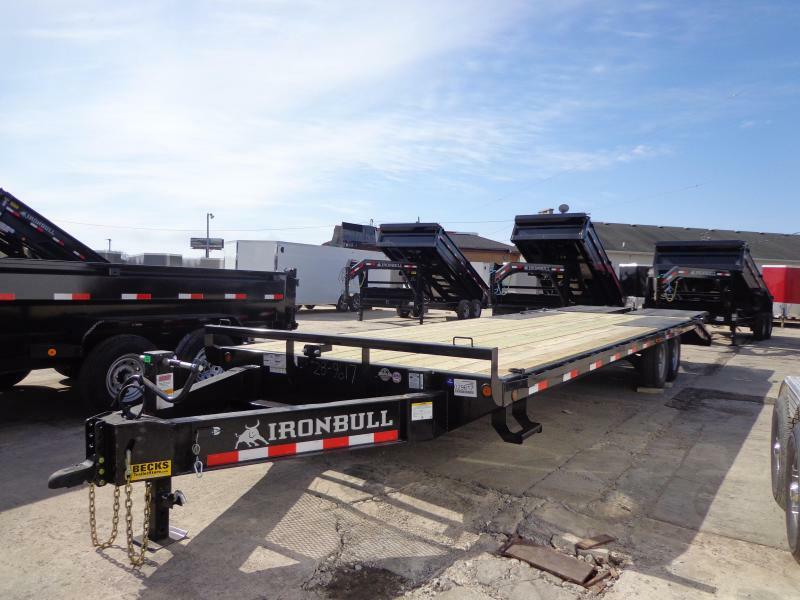 We invite you to contact one of our friendly and knowledgeable trailers experts at 844-820-7107 to answer any questions and help you find the trailer that will best meet your needs and your budget.